Tiffany Gaines is Board Certified as a Geriatric Nurse Practitioner in 2006. Graduated from Seton Hall University in South Orange, NJ with a Masters of Science in Nursing and a Nurse Practitioner degree. Received a post graduate certificate from Northern Kentucky University as an Adult Nurse Practitioner in 2013. 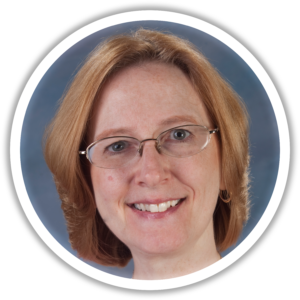 Ms. Gaines has worked as a Nurse Practitioner since 2006 in Primary, Hospice, and Sub-Acute care. After completion of her additional training and certification in adult care she joined us. She is licensed to provide primary care for everyone age 16 or older.